Don’t miss our Independence Day race weekend!!! 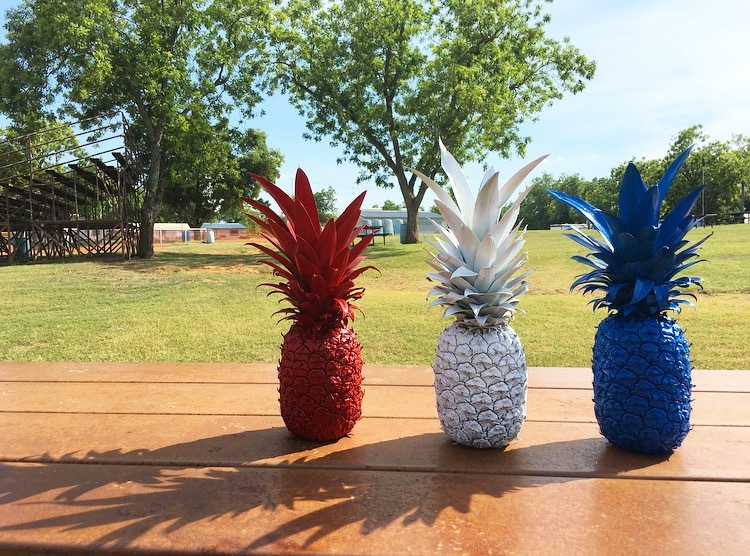 HomeLatest NewsDon’t miss our Independence Day race weekend!!! 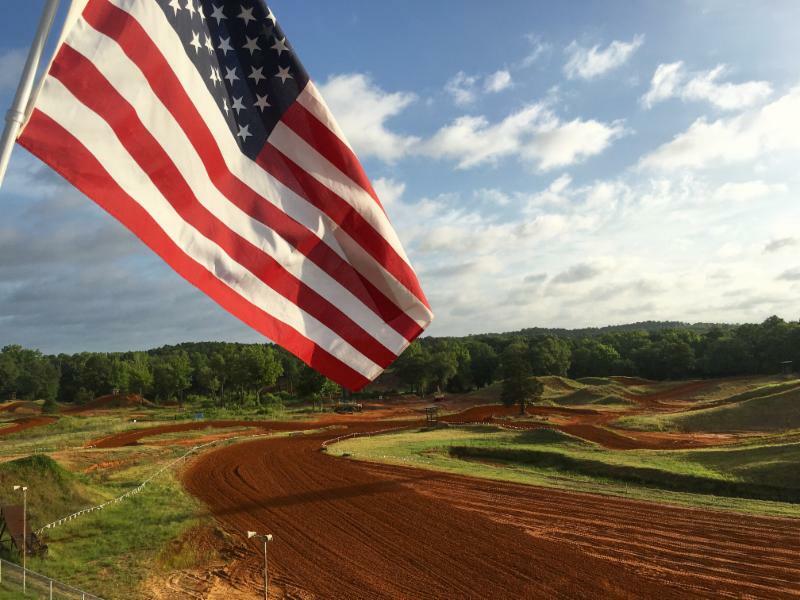 Come and celebrate our freedom with us at our double-header Independence Day Race weekend! 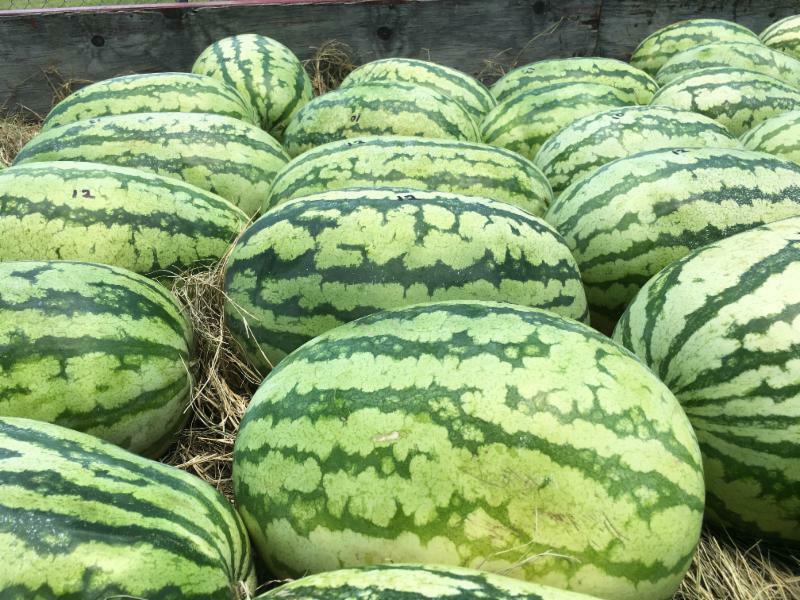 We will have FIREWORKS and WATERMELON for everyone on Saturday! Being a double header weekend, you will be able to earn points for TWO rounds in each of the DAY + NIGHT series’ on ONE weekend!! We have packed a lot of fun track time into 3 days, so come prepared for a great time, both on the track as well as in the pits! Join us for Organized Practice on Friday from 3pm until 9pm! It is open to riders of all ages, bikes, and skill levels, and is organized into bike/skill groups for everyone’s safety. No membership of any kind is needed! 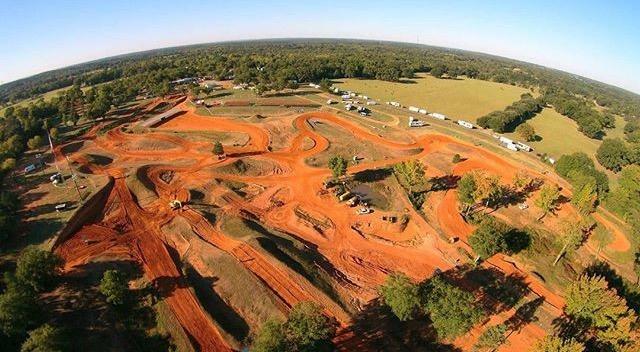 Bright and early on Saturday morning, we will be holding Round 2 of the Texas Lone Star State Championship MX Series! No membership of any kind is needed to ride in this series! 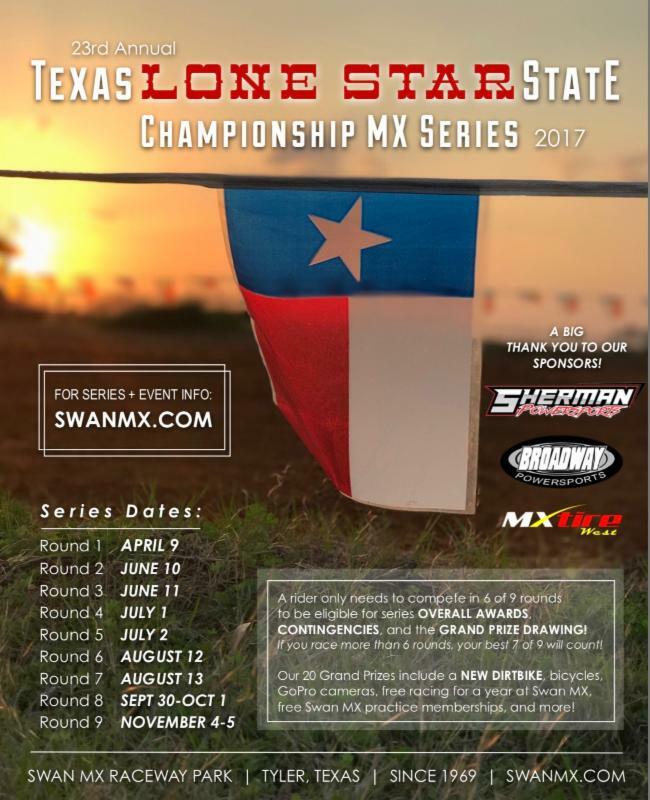 On the following morning, Sunday, we will be holding Round 3 of the Texas Lone Star State Championship MX Series! Don’t miss the Lone Star NIGHT Series race on Saturday evening! Pay only $30 and get DOUBLE POINTS!! 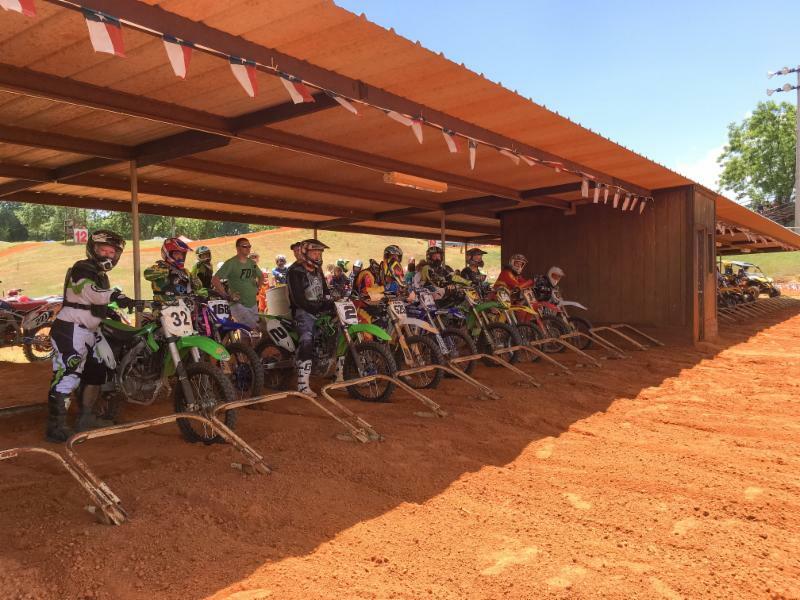 With so many classes offered for riders to race during the cooler evening hours, there are sure to be several for you to choose from! Come and have some fun racing under our bright, stadium-style lights! No membership of any kind is needed to ride in this series! You only need to race in 6 of 9 rounds to be eligible for series OVERALL AWARDS! This race will count as TWO ROUNDS!! If you race more than 6 rounds, your best 7 of 9 will count! 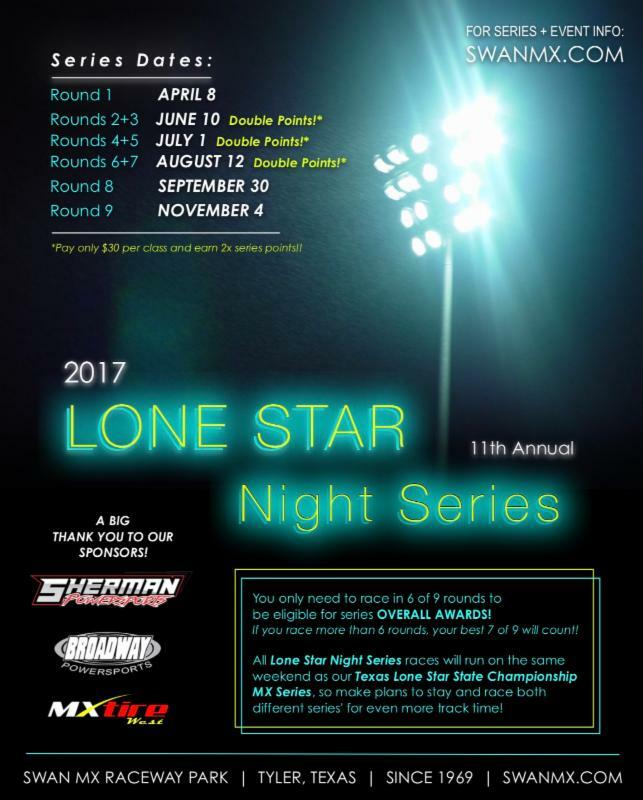 Lone Star Night Series | Rnds 4+5 DOUBLE POINTS!! This fun-filled weekend will be a great way to earn lots of valuable series points in both series’. We hope that you will make plans to join us!! Click on the links above to be taken to the event pages to view CLASSES, PRICES, and MORE INFO! PLEASE NOTE: Although these series’ are not AMA sanctioned events, in an effort to maintain consistency and uniformity, we will be conforming to the AMA’s newest age rules regarding 250cc and 450cc bikes. * No one under the age of 14 is allowed to compete on a 250cc motorcycle. * No one under the age of 16 is allowed to compete on a 450cc motorcycle. Lone Star Night Series| Rds 4+5 DOUBLE POINTS! !